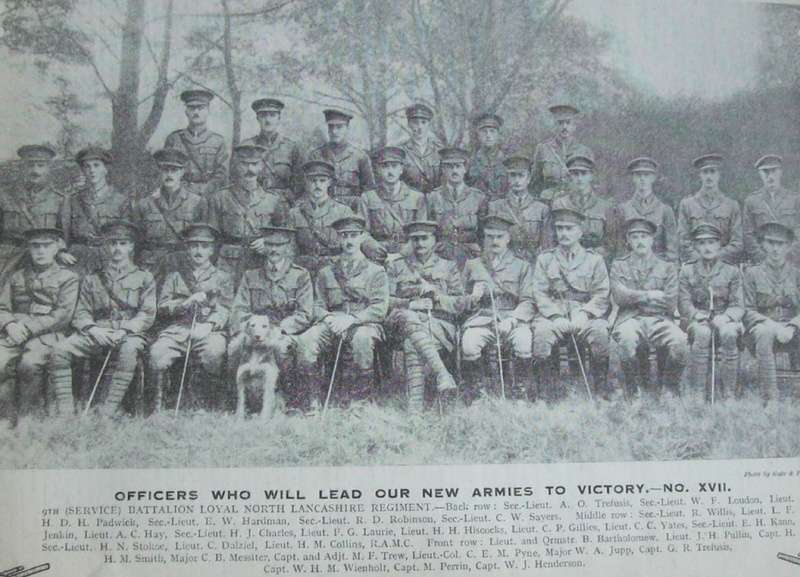 My Great Grandfather was H. N. Stokoe (seconds from right, 1t row back). He was awarded the MC, and reading the entry in the gazette and correlating this with troop movements, it appears that it was on the first day of the battle of the Somme. I would love to know more about how and where, but i don’t know where to look for this information.